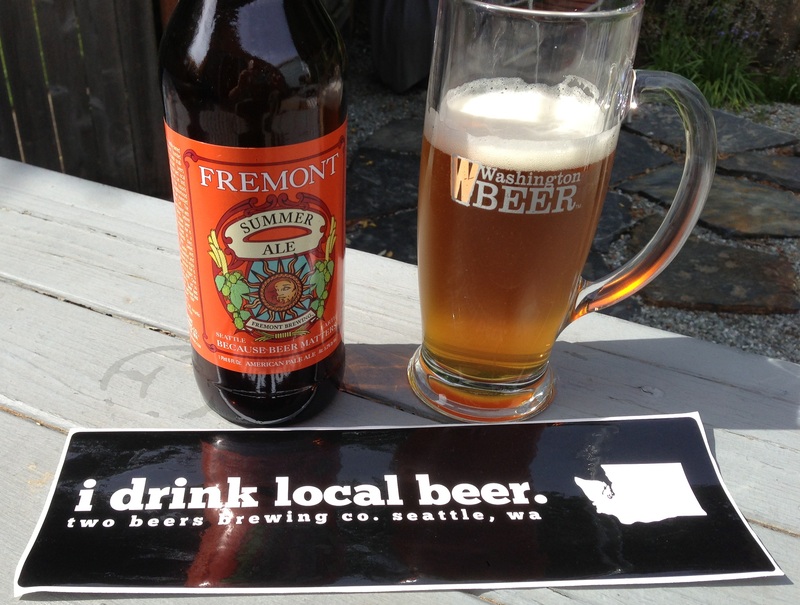 I live in Seattle but drink almost no Washington beers because Washington beers have become boring with few rating highly on ratebeer or beeradvocate. They have become boring because Seattle has become mired down in IPA’s to the detriment of experimentation with other styles. Why Portland and even California are experimenting with sours, farmhouse ales, and other Belgian styles for example, Seattle keeps turning out the same old IPA’s, ambers, porters and stouts, nothing interesting. Cheers, and thanks for stopping by . North Dakota may not be as random a choice as you think. The Beer Institute released a list of the states with the highest beer consumption per capita and guess who was #1? Jim , cheers, and thanks for stopping by. Very good point, but how much of that is craft beer? DC deserves a top 5 spot.